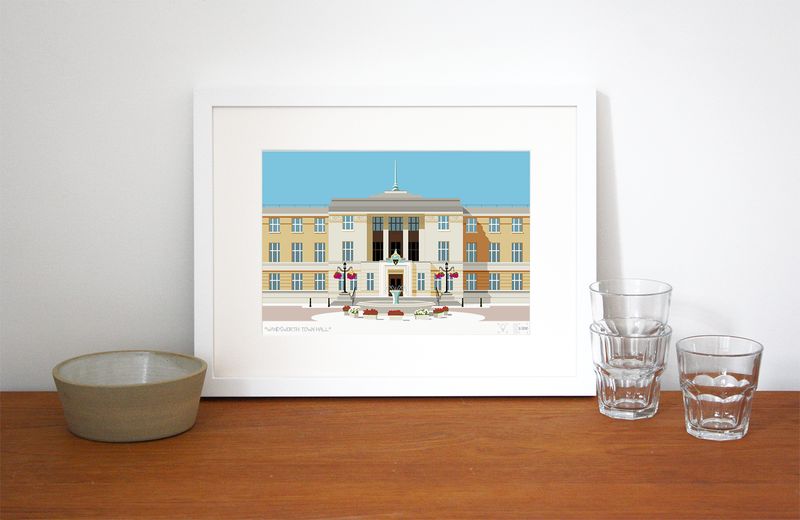 This illustration of Wandsworth Town Hall is available as a limited edition art print, designed by Place in Print. The design celebrates the listed building which was created by Edward A Hunt in the 1930s, and survives today as a great example of a lavish and well-planned town hall building. 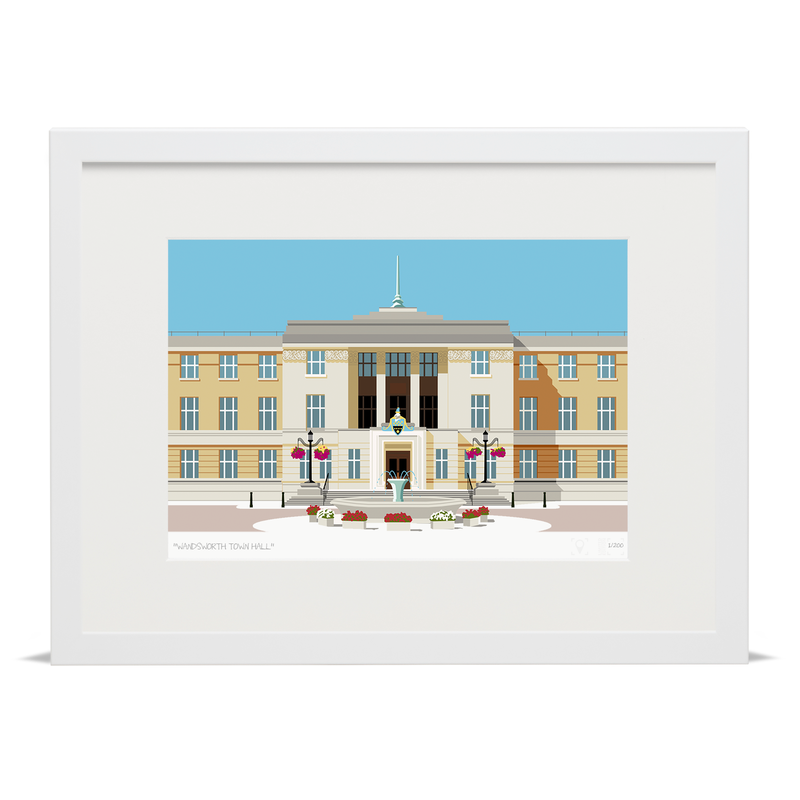 The perfect gift for couples marrying at the Wandsworth Registry Office, local residents or those after a bold and stylish new art print for their home. 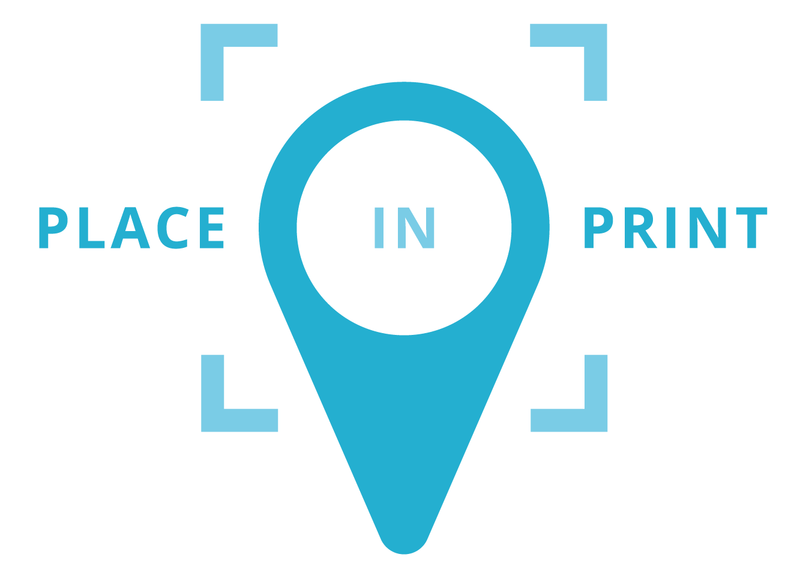 Available in a choice of frame finishes, our archival prints are produced in-house to the highest standard.